Mr. Garcia, the founder of Garcia Greens. 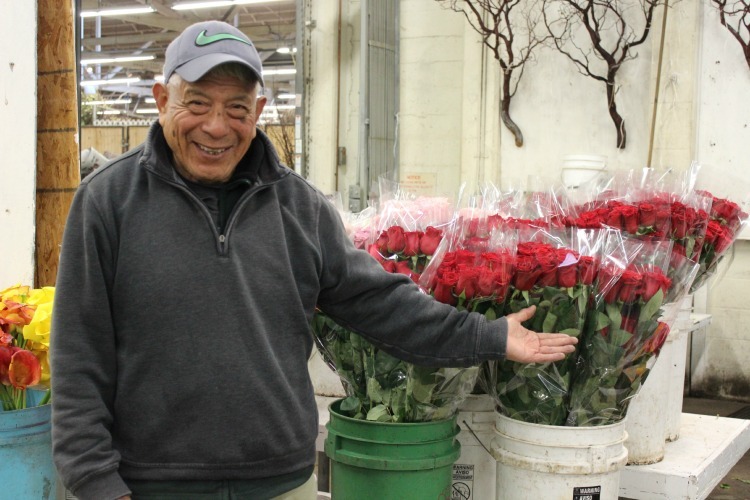 Garcia Greens started its humbled beginning thirty one years ago at the historic San Francisco Flower Mart, which is where we are currently located. Garcia Greens is located at 640 Brannan Street #90, San Francisco, CA 94107. We serve event planners, designers, and retail florists in the Bay Area and nationwide. Offering our valued customers reduced shipping rates via FEDEX and selected airlines. If you would like to contact us, send us a message below and we’ll be in touch with you as soon as possible. Thank you! We'll answer you as soon as possible!